Congrats to all other winners. I was going to win but Exterminator didn't count from the bottom. 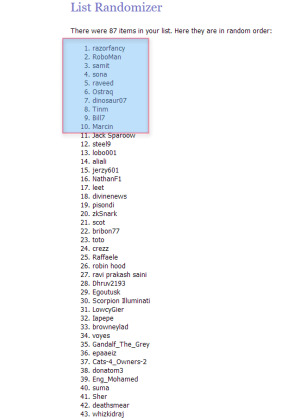 Thanks a lot for the very good giveaway & license and congrats to all the winners! Yah me too...in the 2nd place! 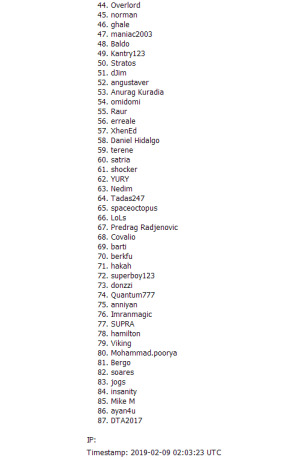 All winners have been sent a private message with details on how to claim their license. Congratulations to all winners !!! !